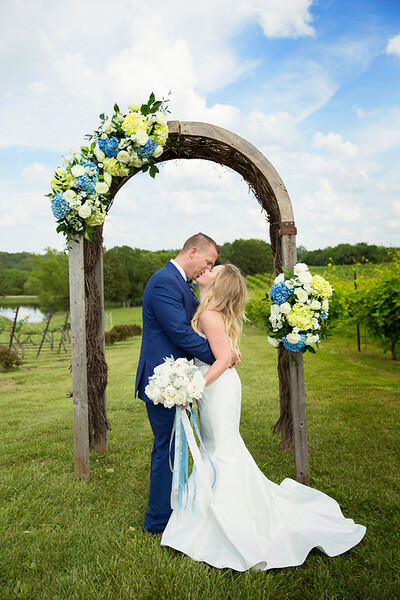 The weather in St. Louis is known for being as unpredictable as the flip of a coin, but we don’t let that scare us away from planning gorgeous outdoor ceremonies! Our 2017 wedding season was full of stunning outdoor events, come rain or shine! Our beautiful brides all had the chance to incorporate unique and personal touches into their ceremonies alongside breathtaking natural scenery. Anna walked down the aisle underneath angelic drapery. 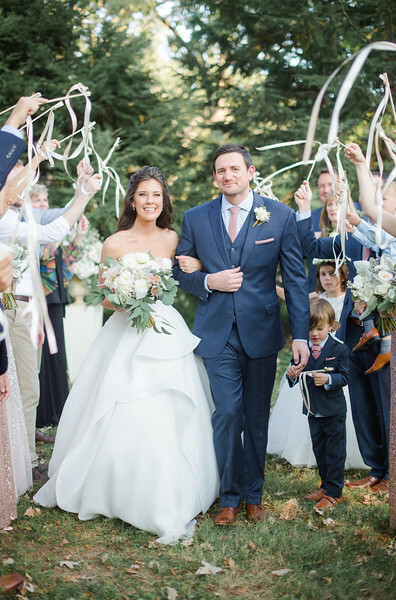 Amy and her new husband were all smiles as they were sent off with wedding ribbons held by their loved ones! 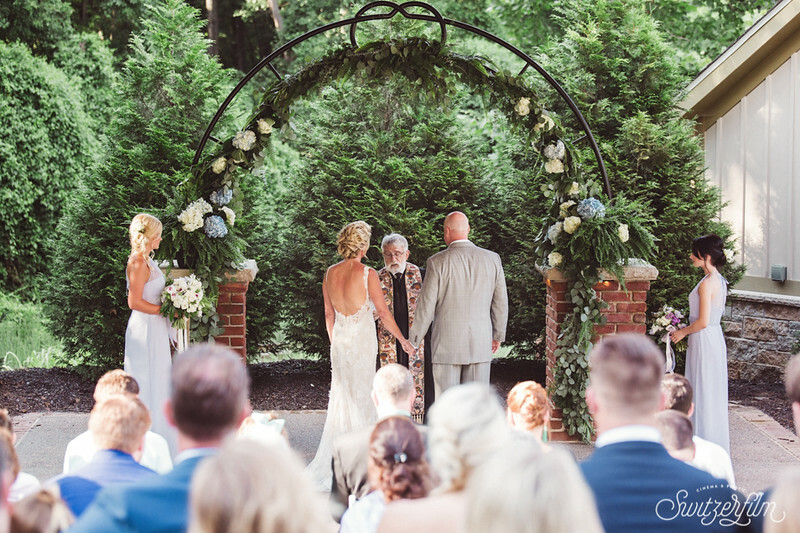 Floral adorned archways were a beautiful outdoor touch for Ashlee’s Wedding day. 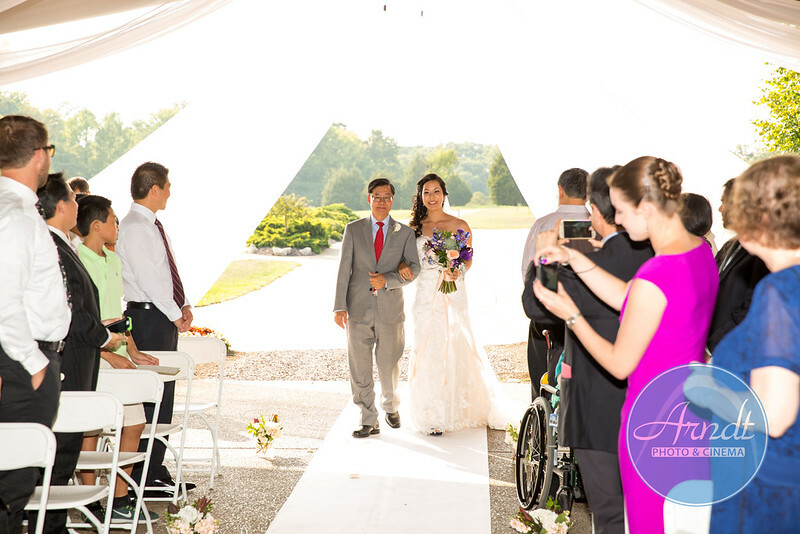 Stacie’s arch at St. Albans Old Barn Inn also created that natural touch. 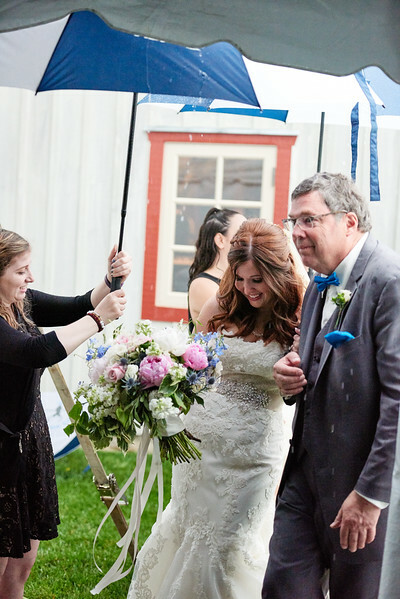 It’s not always sunny but Martha didn’t let a little rain stop her from beaming on her wedding day at her family farm. Nothing a little umbrella and tent couldn’t handle! St. Louis weather may be ever changing but when a bride is dreaming of an outdoor wedding, we wouldn’t have it any other way!